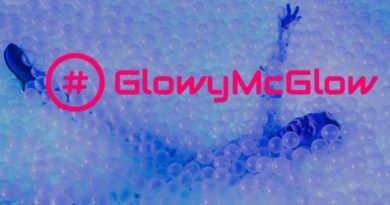 A Ghanaian social enterprise that sprung to fruition on the back of the teachings of Craig Calfee is now seeking UK partner stores. Booomers is the brainchild of Kwabene Danso who began the journey in 2007 having co-founded a non-Governmental rural community development organisation dubbed the Yonso Project. 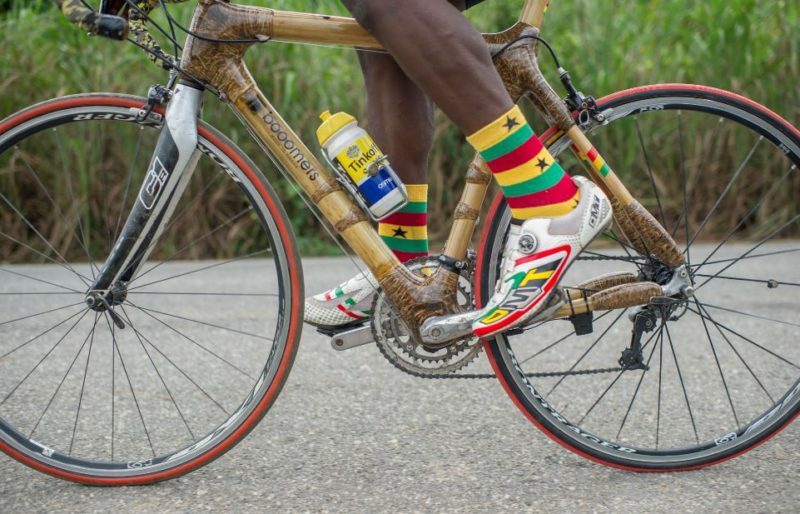 Today it is Ghana’s leading exporter of bamboo bicycle products with 12 countries taking regular shipments. 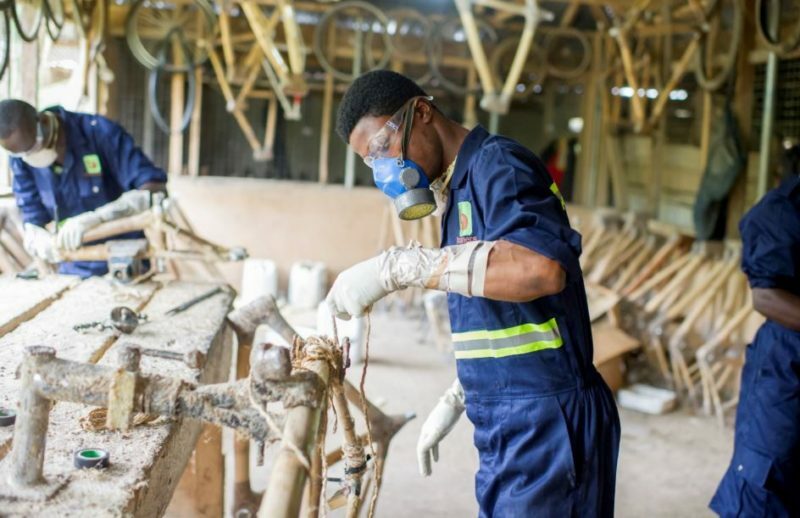 The Yonso project initially delivered scholarships to young people before expanding to offer full time employment to locals. 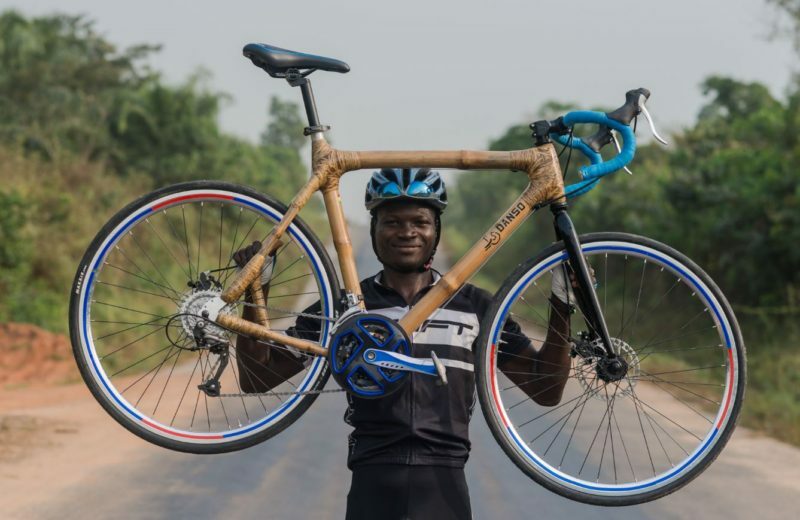 It was 2009 when Danso discovered a scheme run by American frame design icon Craig Calfee that enabled him to elevate the ambition and provide Yonso with a business opportunity. 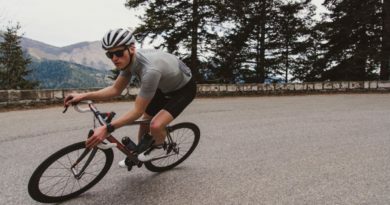 Having made strong progress in the German market, where partner retailers are said to have enjoyed introducing customers to an alternate and sustainable material for bicycle manufacture, Danso says that the business is ready to expand further into Europe. “Partner bike shops get a 40% margin on the frames that they sell to clients. However, they also get to sell their components and charge labour if a customer wants them to fix the bikes together for them. The bike shops end up making more than just the 40% they will earn on the frame,” we’re told. Though typically a stock product, custom builds are available on request. 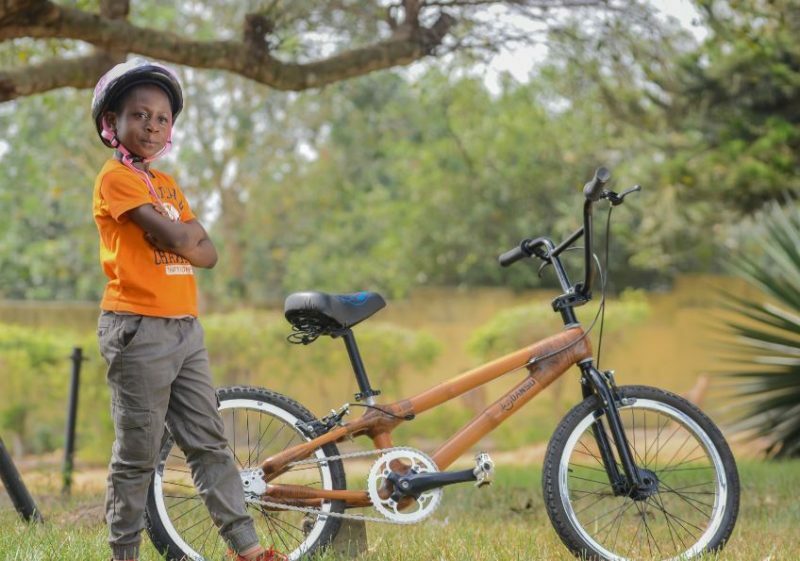 Not limited to road, Booomers is able to produce mountain bikes, balance bikes for kids, tricycles, electric bike frame for Bafang motors and city bikes, among other lines. 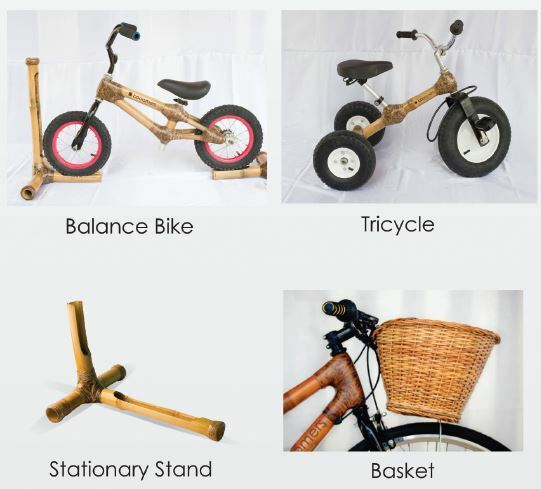 The firm even uses the material to craft eco-friendly bike stands and baskets. 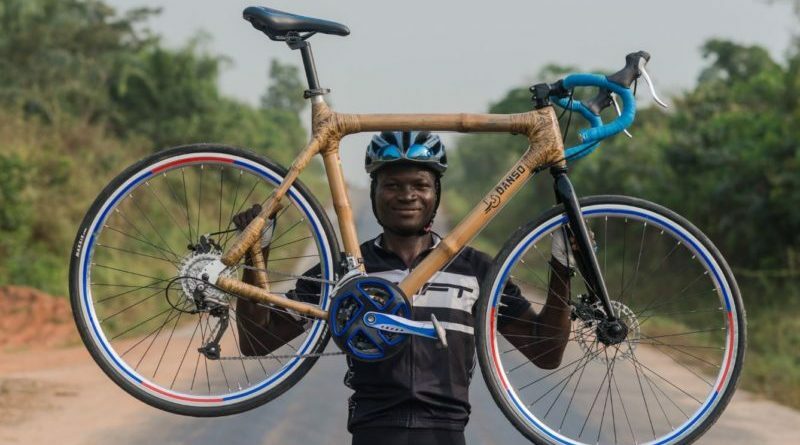 With a growing tide of customers looking at the eco-credentials of bike businesses, Danso says that it’s surprising just how diverse a customer base opts to buy bamboo when the materials’ properties are explained and contrasted against metals and carbon. 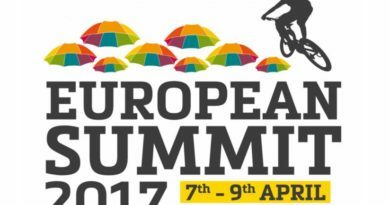 Bike shops interested in partnering with Booomers can contact the firm via email at either info@booomers.com or sales@booomers.com. ← Ask the trade: How can bike shops turn events into new revenue?